This is part of the first phase of the convergence of their Information System. Following the tender in 2015, the Armor Territory Hospital Network has retained the Telemis solution to be integrated to EDL’s Xplore solution. The main objective of this project was to lay the first foundations for a territorial IS homogenization. The launch and deployment of this solution occured in one year, including the TM-MACS installation in the five hospitals and the teleradiology process deployment, with the interconnexion of the RIS and PACS systems in the whole territory. According to Didier Bonnet, IT Manager of Armor, "the complete solution brought by Telemis and EDL holds all its promises and shows already, after some use, tangible operating advantages in terms of radiologic activities management within the Armor Territory Hospital Network. The interoperability of this solution relies on unrivalled know-how by the chosen actors, who accomplished their mission with success". 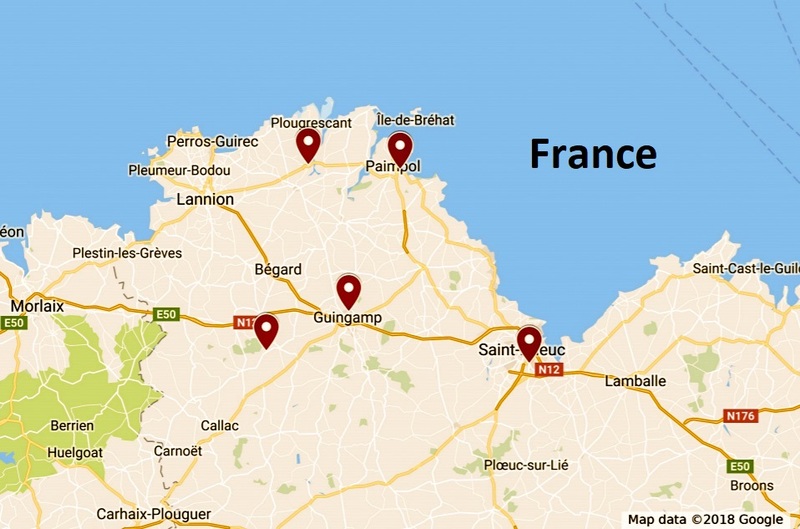 Bertrand Catroux, radiologist in Saint Brieuc, tells us: "This solution has helped us to gain a considerable time and a better care delivery with the access to previous history on all territorial sites. The future installation of the Telemis sharing solution via cloud will enhance further our communication with private radiologic groups and institutions outside our Armor Territory Hospital Network". Philippe Mabille, General Director of Telemis France, adds: "We have worked a lot with the users for the deployment of this solution with EDL's team in order to define the best answers and to provide the most relevant solutions. Today, we are very proud of the success of this ambitious project and of the apparent patient/user benefit it has brought for Armor".